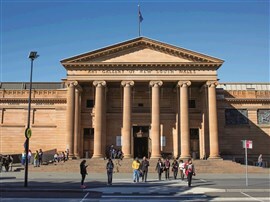 Join us as we visit the NSW Art Gallery to view the latest winners of the prestigious Archibald Prize, Australias favourite art award. Awarded to the best portrait painting, its a whos who of Australian culture  from politicians to celebrities, sporting heroes and artists. Lunch at own expense today.